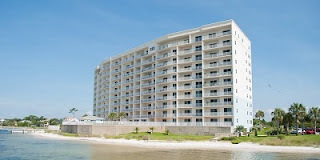 Property Info: 4BR, 4BA waterfront condo with approx. 2,500+/- sq. ft.